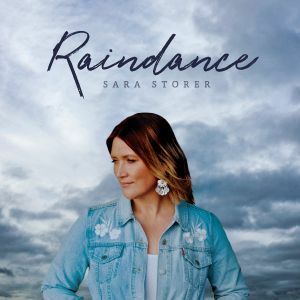 Sara Storer is one of Australia's most-loved singer-songwriters. A winner of 21 Golden Guitars whose crisp observations of the Australian landscape and its people provide the solid foundation stone for her music. Sara has seen all the beauty, joy and heartbreak this land can bring having worked for a time as a schoolteacher in a small Indigenous community in Kalkarindji, South West of Katherine.